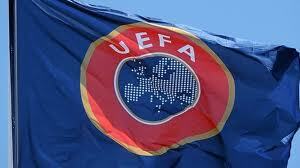 January 10 – A year after a court in Malta described match-fixing as “a cancer at the heart of football,” UEFA has banned six Maltese under-21 football players for offences in relation to two European qualifying matches. 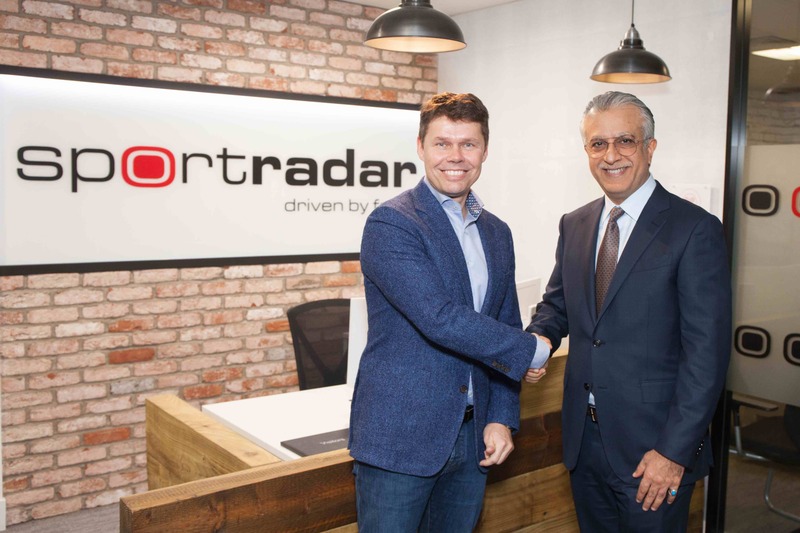 January 8 – The Asian Football Confederation (AFC) has boosted its anti-matchfixing armoury via a renewed deal with Sportradar that will see the sports integrity specialists expand their servies to include investigations beyond just identifying fraud on the pitch. December 21 – Spanish football’s lower divisions are showing a disturbing level of betting-related fixed matches. 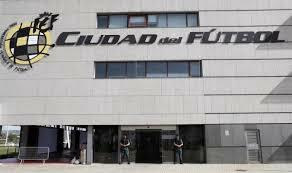 What is more concerning is that neither the Spanish federation (RFEF) or LaLiga are showing any signs of taking action to stop the match-fixers, clubs or players, despite having been made aware of the issues. 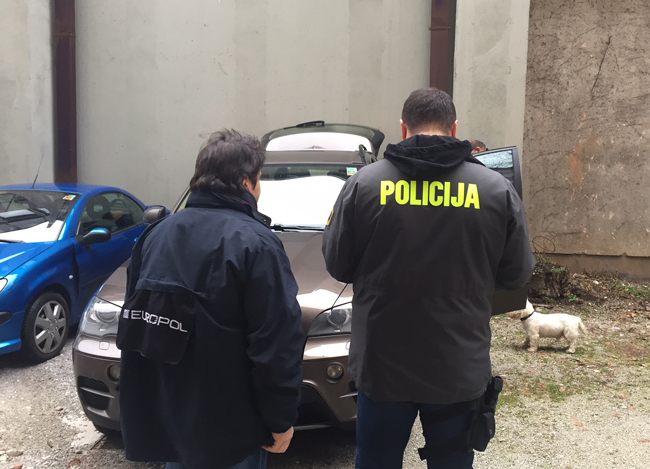 December 20 – Slovenian and Croatian polices yesterday swooped on an international match-fixing crime syndicate making 11 arrests after 13 house searches and impounding 15 vehicles in both countries. December 19 – New Zealand is the latest country to face a match-fixing scare in football, again proving that the phenomenon respects no boundaries and is adept at evolving new techniques to prey on players. November 23 – Thai police are preparing for a second round of arrests after 12 people were taken into custody and charged with match-fixing earlier this week. 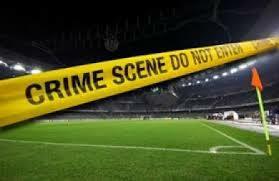 November 22 – Police have swooped on 12 individuals suspected of match-fixing in Thailand. 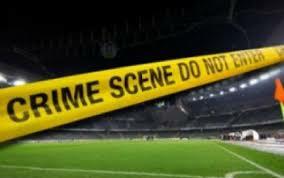 Those arrested include five players and two match officials who are accused of having been corrupted by an organised crime gang. 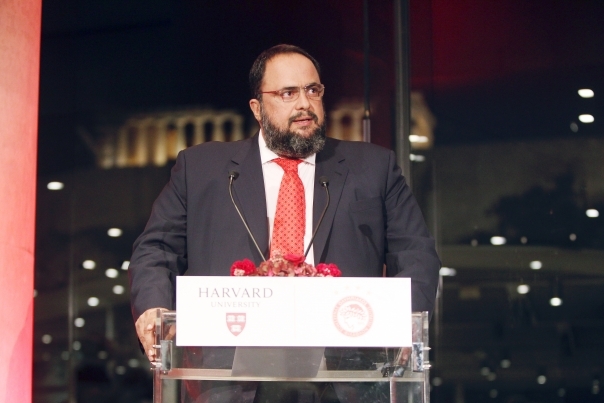 November 8 – The long running judicial investigation into Greek football has partially been resolved with the Judicial Council of dropping four criminal charges against Olympiakos owner Evangelos Marinakis. 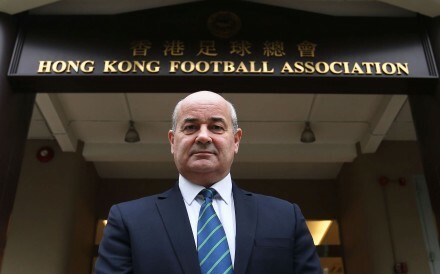 October 27 – The Hong Kong Football Association (HKFA) has just completed a week-long integrity programme for players and officials across the territory. 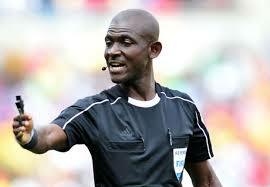 October 19 – Despite insisting it would abide by FIFA’s decision, South Africa has submitted documentation to the Court of Arbitration for Sport (CAS) supporting Burkino Faso’s appeal challenging FIFA’s decision to replay the South Africa-Senegal World Cup qualifier. July 26 – A research report by the FIX the FIXING programme reveals the worrying statistics that 20% of the athletes were aware of a fixed game involving their team over the past 12 months, while 15% of athletes also reported that they were approached to help fix a match within the last 12 months. July 13 – The Asian Football Confederation (AFC) has banned former Timor-Leste Technical Director Orlando Marques Henriques (pictured) for life for serious match-fixing offences. 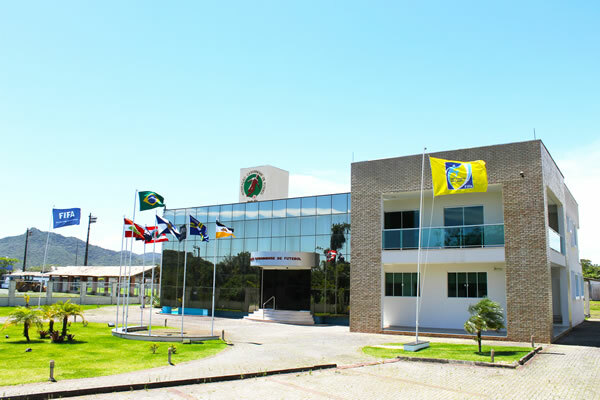 April 11 – Brazil’s Santa Catarina state league has signed up with Sportradar’s match-fixing security service to monitor league matches. It is the second of the state leagues, after Sao Paulo, to bring in the company’s Fraud Detection System to monitor betting patterns. 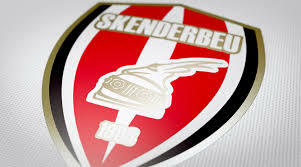 April 5 – Two players and one senior official have now reportedly been arrested as part of a probe into possible match-fixing surrounding Eldense’s 12-0 hammering by Barcelona B in the Spanish third tier.